The most awaited movie 'A Mero Hajur 3' is released from yesterday, 12th April, 2019 in the cinema hall from all over Nepal. As the movie released from12th April the movie unit held a premier show on 11th April, Thursday where the entire movie unit and cast got good comments from the celebrities and audiences. 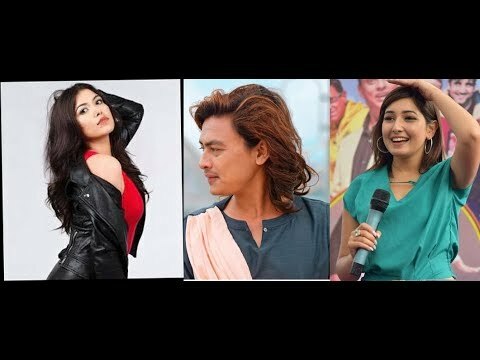 Whereas, the most praised character in the movie was debut actress Suhana Thapa and Anmol KC. 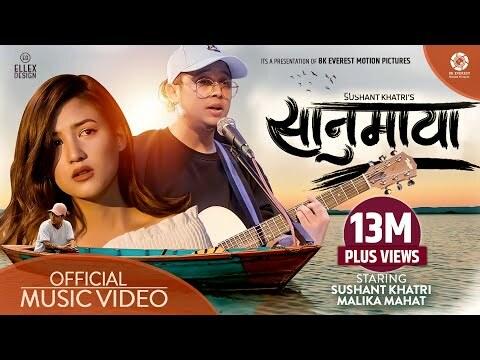 Likewise the feedback or review from the audiences too are coming very positive as the movie released together along with another awaited Nepali movie "Yatra" ft. Salin man Baniya and debut actress Malika Mahat. 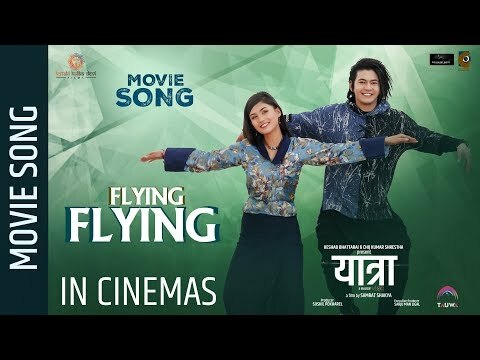 Today, is the second day of the movie release and on the day, Anmol KC visited cinema Hall for the public reaction and to get review of the movie 'A Mero Hajur 3'. Today, Anmol reached cinema hall in one of his movie character named 'Ghanshyam' which currently, the people are liking it lot. Now, see in this video the how did public reacted seeing Ghansyham live in front of them and what did they said about the movie?